FLAC added! There are ”silence” tracks from No.20 – 32. I have left em there, but you can delete them from the folder if you don’t like them. 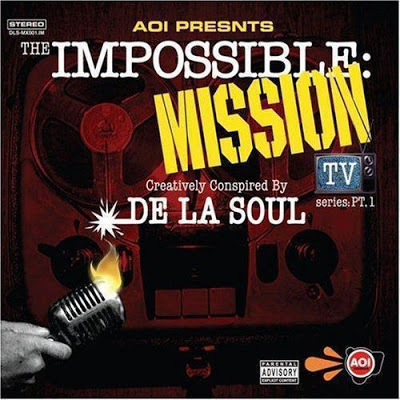 comment "De La Soul – Impossible: Mission – TV Series, Part 1 (2006) (CD) (FLAC + 320 kbps)"